Another lady who seems absolutely lovely! I appreciate Charlee’s helpful, informative and in-depth reviews as they really help me decide whether to buy a product or not. The gorgeous, clear photos also keep me going back to her blog again and again. 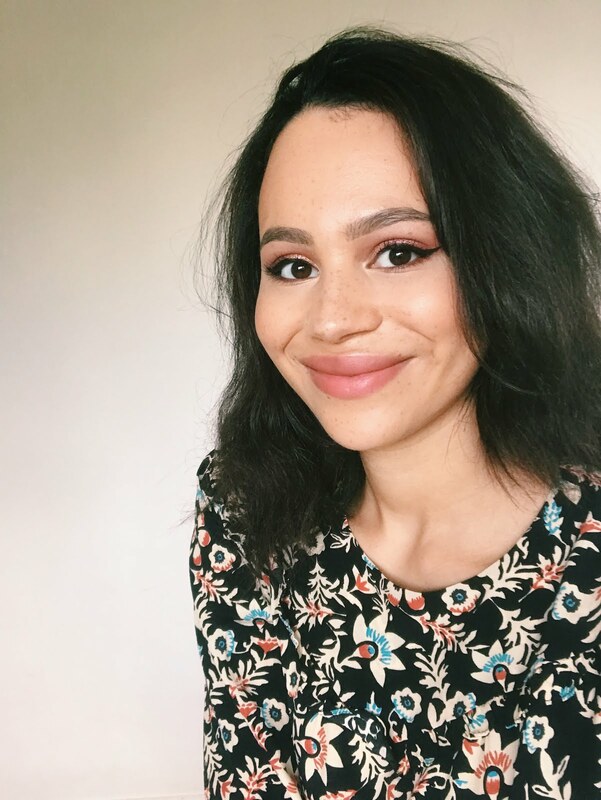 This is one of those blogs I could just scroll through for hours as every post Ella Grace puts out there is something I immediately find myself clicking on! She always seems to love the products I love, which makes me think I definitely need anything else she recommends! There’s a really good mix of high-end products and cheaper ones, which is something I always look for in a blog as I need to know what’s worth splashing out on and where I can save myself a bit of money. Kal’s is another blog where I don’t think I’ve ever scrolled past a single post as she just always brings it! From the photos to the content, nothing ever seems half-baked and every post is professional, helpful and has me lusting after whatever’s being featured… Kal always seems to have her finger on the pulse and when a new product has been released her blog is the first one I check to decide if I need it or not! 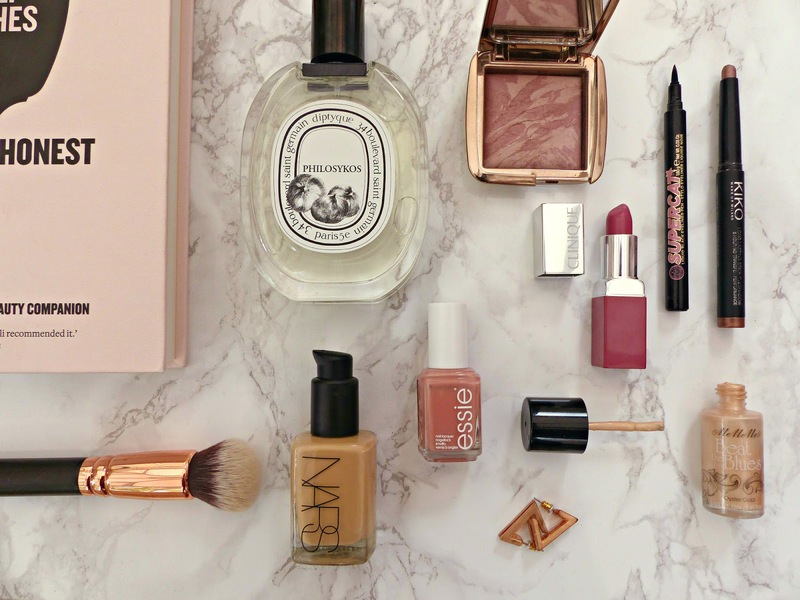 The Makeup Directory is one of my first stops for more high-end beauty and for nail products. Sally’s blog is beyond pretty and I always seem to leave it with about 10 things to add to my wish list. I find her posts easy-to-follow and they hold my attention whilst getting me the important information. Another blog that’s great for getting a bit of photography inspiration! It always looks simple, pretty and leaves me wanting everything! This is another blog I go to for the more high-end products featured. I don’t think I’ve ever been disappointed after buying something after seeing it on Sarah’s blog! I absolutely love catching up on Strawberry Blonde Beauty as Nic has the sweetest personality and it definitely shines through in her posts. 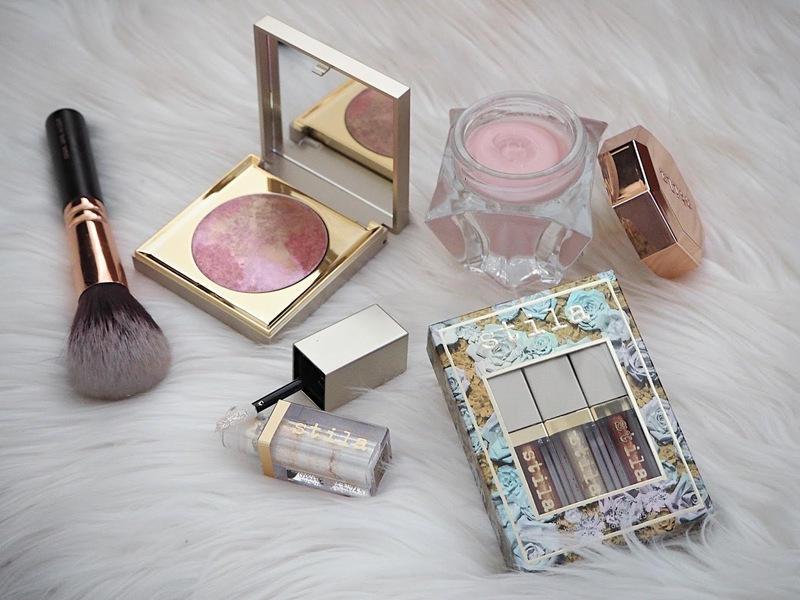 I find she blogs about the best of both high-end and drugstore products, giving her honest and full thoughts on everything she features. Catherine doesn’t post super-often however whenever she does I thoroughly enjoy her posts and they’re well worth the wait! You can see the effort that goes into producing such high-quality posts. From the photos to genuinely helpful advice to bloggers to the reviews I fully trust, I really look forward to reading this blog. I hope you enjoyed this post and discovered some new blogs to fall in love with! You can see part one of this here. Which blogs should I be following? I do love posts like these as it always gives me new blogs to follow, some great blogs there that I also follow and now off to follow the rest. I love about half of the blogs you mentioned, and the other half I've never heard of! Yay, new blogs to check out!!! Some of my favourite bloggers! 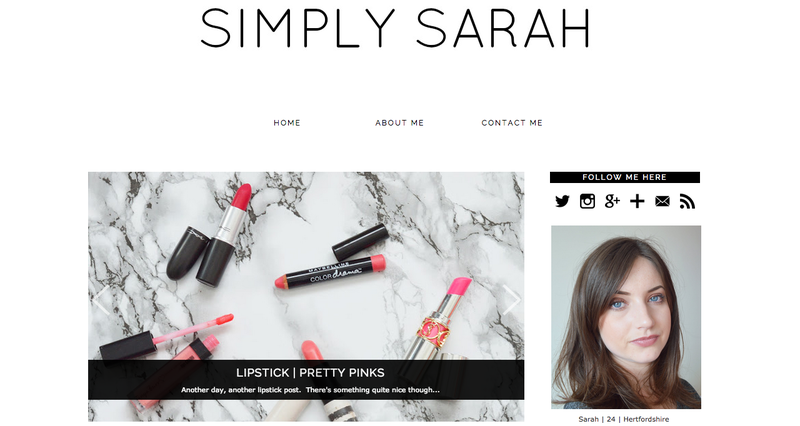 I love http://simplysarahlou.blogspot.co.uk ! Really great blog! So lovely! I will take a look! I follow Charlee's, Kal's and Sarah's blogs already but have not come across the other girls! I'm off to check them out now as they all sound pretty brilliant. From these I already read Kal's awesome blog - thankyou for the other recommendations! I love these sort of posts, it gives us the opportunity to see blogs that other bloggers follow. These all seem like such lovely ladies! Thanks for sharing these blogs with us, I'll be sure the check them out! Great post! Oh thanks for sharing, definitely going to check the ones I'm not following already, such a great way to know people who share the same interests, love this so much about blogging, people resonate with your absurdity hehe. They're so nice :) I will check them. Thank you so much for this list! I'm always looking out for new blogs to follow so will be checking all of the blogs listed here. Definitely going to be checking all of them out! I follow quite a few of these already so I'll be sure to check out the others too! These are all amazing blogs! Isn't Heather from PB just the loveliest girl EVEER!!!! Defo need to meet her soon!! Charmed Charlee is also fab and Cluttered Closest is one of my daily reads!